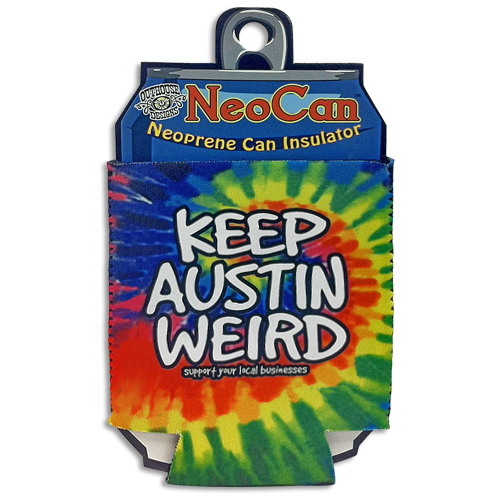 Austin 70's - Navy Triblend Tee [5659TSNV] : Outhouse Designs Screen Print T-shirt Store, Keep Austin Weird! 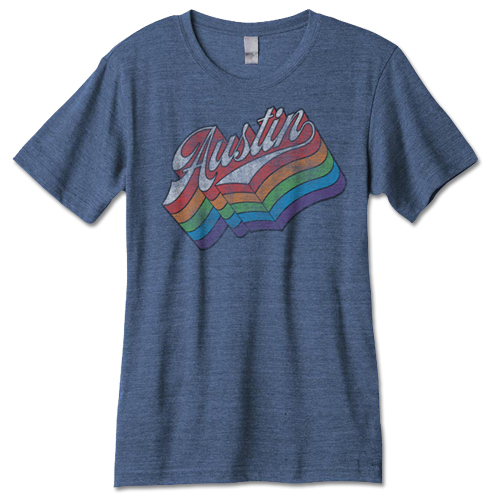 Our Austin Pride shirt simply illustrates that Austin is home to a widely diversified, but connected community. And this is why we're all proud to call it home! Front print on a navy triblend Canvas 3413C shirt made of 50% polyester, 25% combed and ringspun cotton, and 25% rayon. 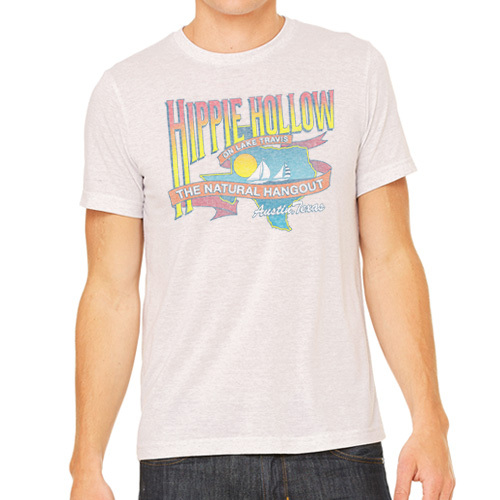 We have a version for the gals, too- available here.